October was a busy month. I was sad to have left Ubud, but on returning to the fast, grimy city of Mumbai, it wasn’t so bad! I was excited and so motivated to dive right back into writing for magazines and digital publications. And, with it, came the deadlines that every writer is so familiar with. With no time to blog, I found myself thinking about A Delightful Space ever so often! I have so much to share about my trip to Ubud. So keep a look out for some travel posts in the near future. Until then, here’s a little something I had written for The Label, a lifestyle magazine produced by Louise Philippe. Portable speakers are all over the place right now. However, there are but a few portable audio devices that are actually worthy of your cochlea, and thereby, your money. Yes, the portable speaker scene stands on shaky ground. But like a handful of others, the Get Together speaker system from The House of Marley seems to be a pleaser in the cacophonous crowd. The House of Marley is an eco-conscious audio company that pairs sustainable design with functionality. 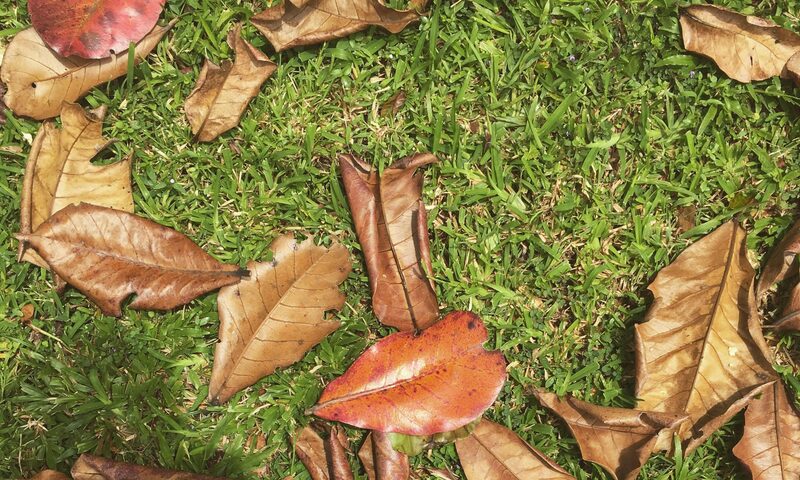 Co-founded by Rohan Marley, son of the legendary reggae musician Bob Marley, this earth-friendly company is just one of the 40-something entrepreneur’s many green businesses inspired by his late father’s ideals. 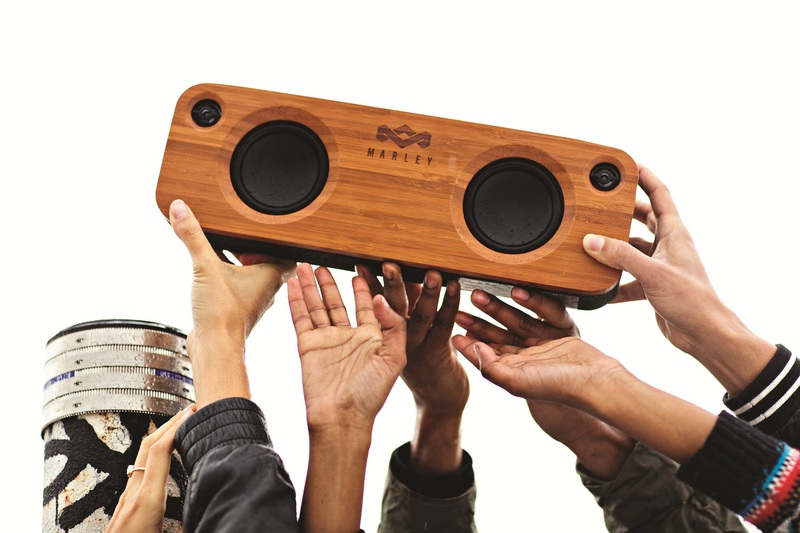 The Get Together Bluetooth Audio System stays true to the House of Marley’s philosophy. It sports a sustainably sourced natural bamboo façade on the front and rear. The brand’s signature Rewind fabric, made from recycled plastic bottles, reclaimed hemp and organic cotton, forms the rugged fabric enclosure for the speaker’s bass-reflex. Its overall design is clean with a definitive touch of retro and earthiness. User-friendly controls are stitched on to the grey fabric, adding to its minimal look, while a blue light—adjacent to the controls—indicates a secure Bluetooth connection. The speaker system features two 3.5-inch woofers that deliver strong sound adequate to fill a mid-sized room, and two 1-inch tweeters that deliver clear highs and mids. Unlike most portable speakers that exude a terribly muddy or weak sound, Get Together is a notch above the rest.The base has a nice deep feel; the treble is loud but not overbearing, whilethe mid-range sits in between. The speaker can be paired with all sorts of devices like iPods, MP3 players, phones, laptops and tablets via Bluetooth, the connectivity of which is seamless. It automatically reconnects to the last Bluetooth device used. It can also be connected to devices using the provided in-line cable and USB cord. A USB port on the bottom rear doubles as a charging station for the attached device. However, the speaker offers limited connectivity in that it does not offer Wi-Fi compatibility or AirPlay, which some of the newer portable speakers have been offering. What’s also missing is a remote control. An internal battery offers eight hours of playtime that charges every time you plug the unit into the mains. For a portable sound system that looks neat and actually sounds far from weak, the Get Together Bluetooth Audio System makes for a good buy at Rs 19,900. Besides being truly portable, thanks to its compact and lightweight design, it could also add an earth-friendly aesthetic and retro look to your desk or shelf. Looks and sound aside, we love that part of the company’s annual profits go to 1Love, an organisation at the epicentre of a global movement dedicated to spreading Bob Marley’s message of unity and peace. This article was first published on The Label, a lifestyle magazine by Louise Philippe.